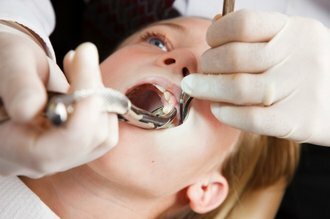 For some a trip to the dentists can be a nervous time. 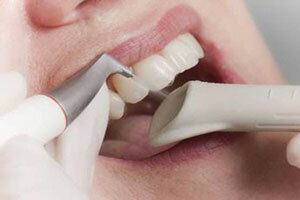 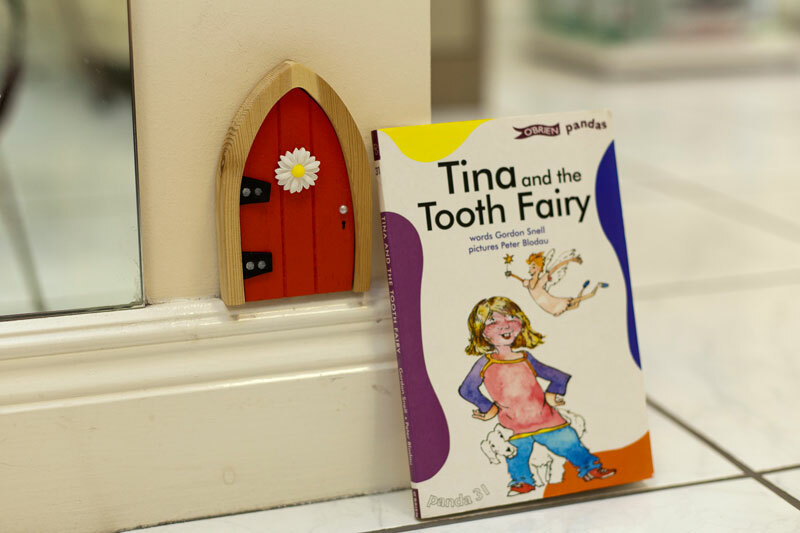 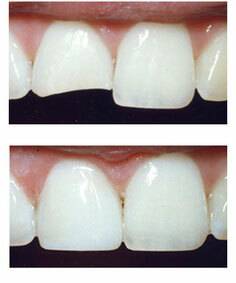 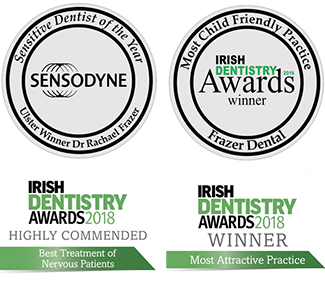 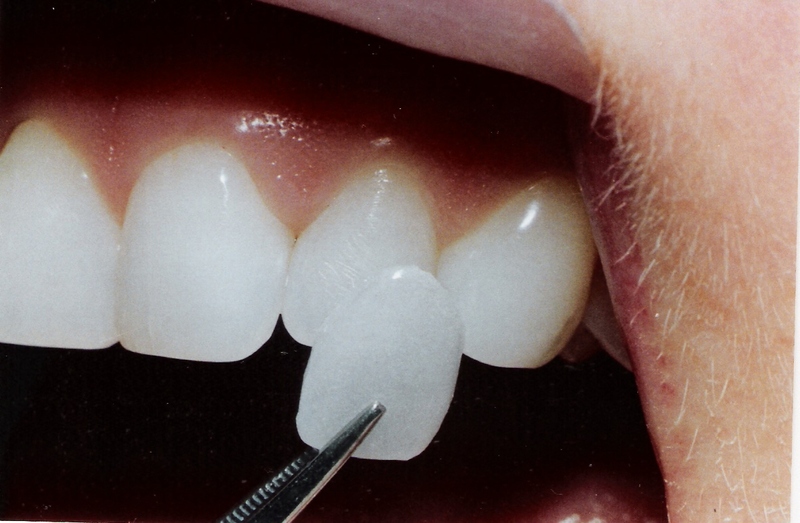 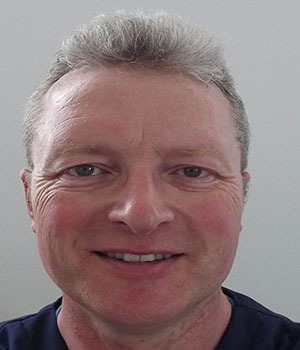 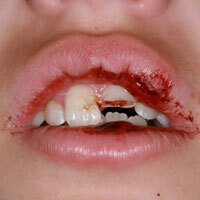 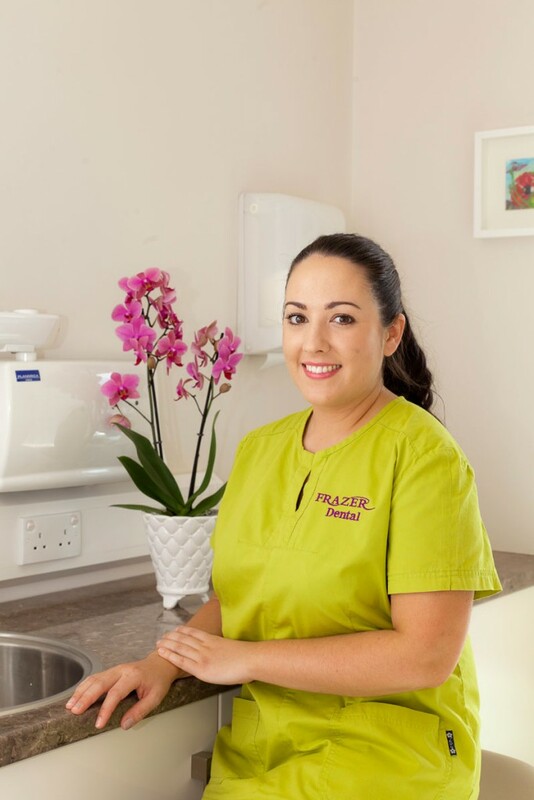 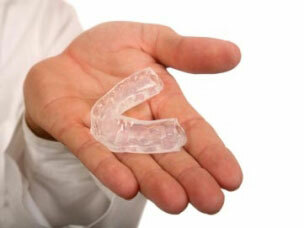 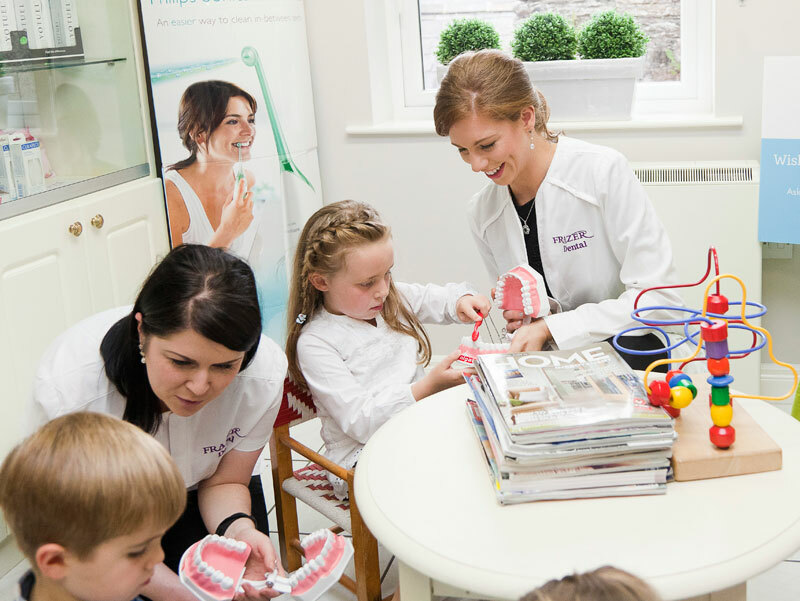 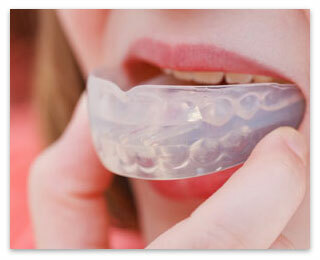 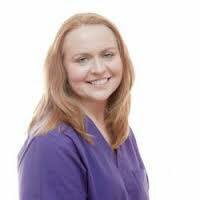 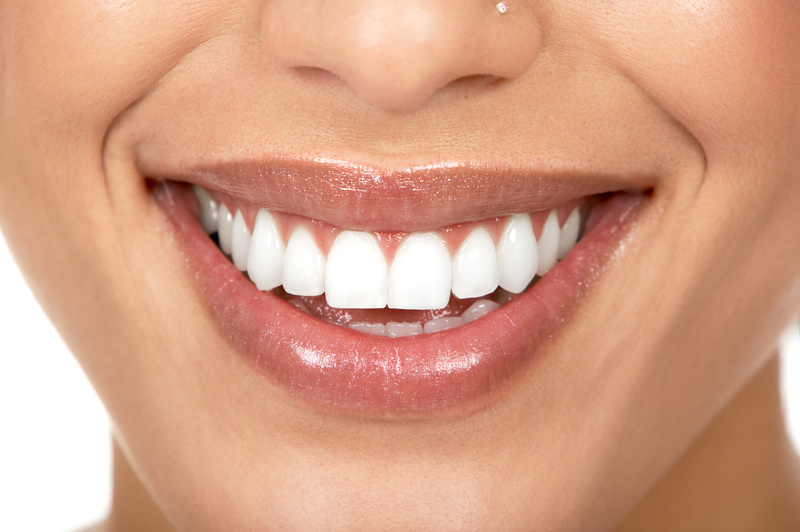 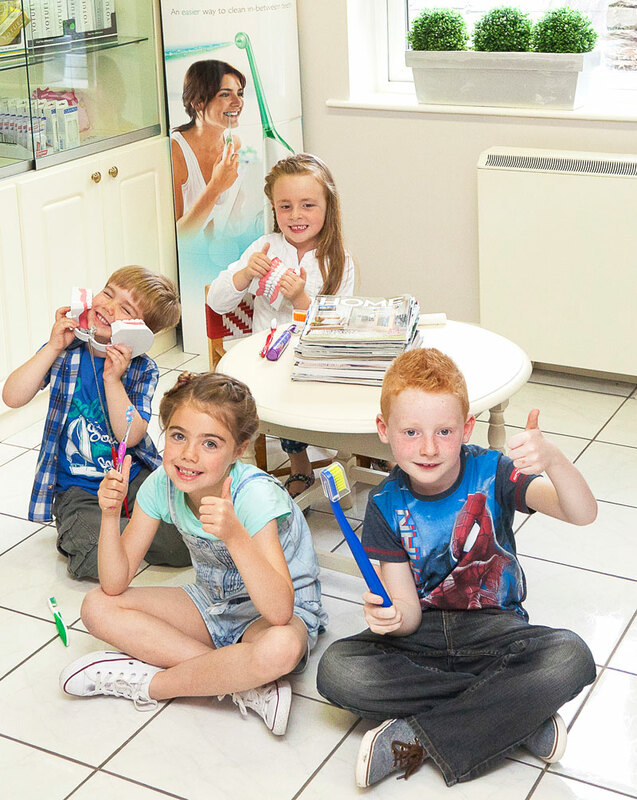 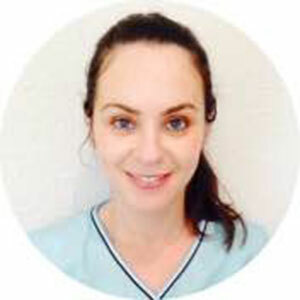 At Frazer Dental Care in Kingscourt we pride ourselves on our friendly and welcoming approach to your Dental Care. 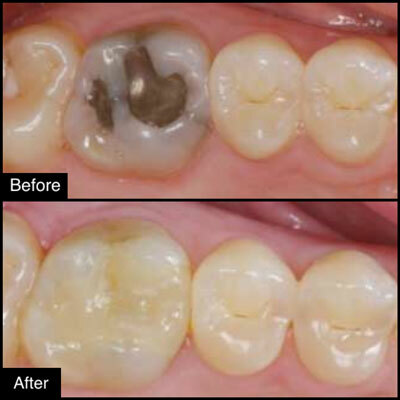 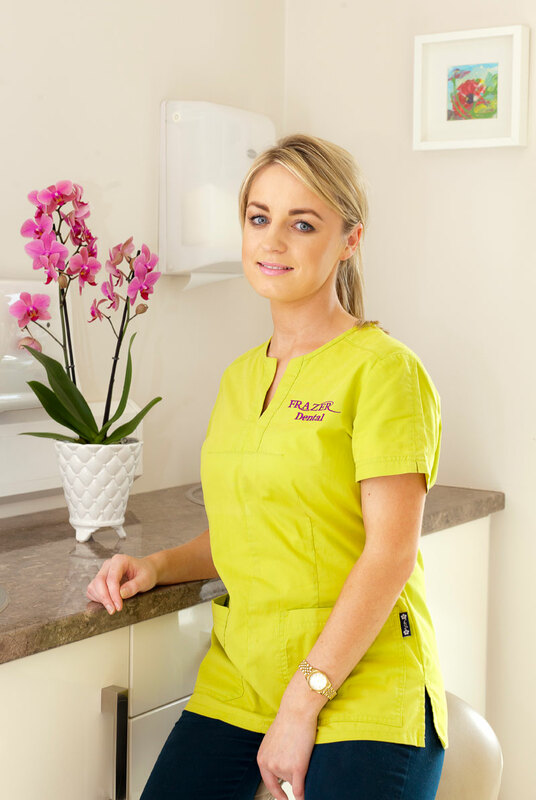 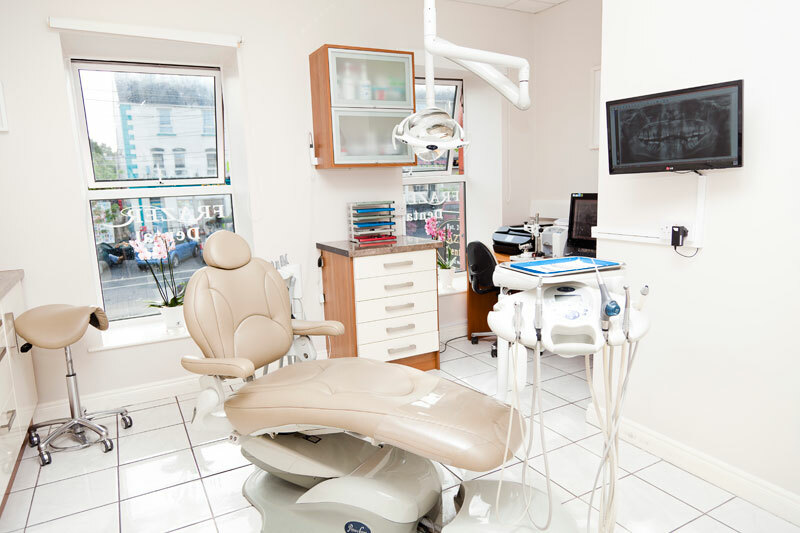 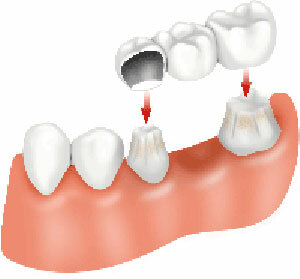 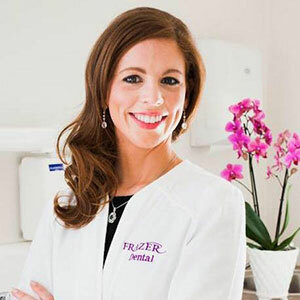 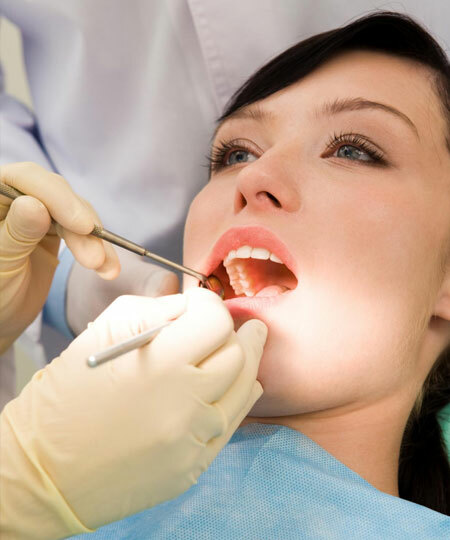 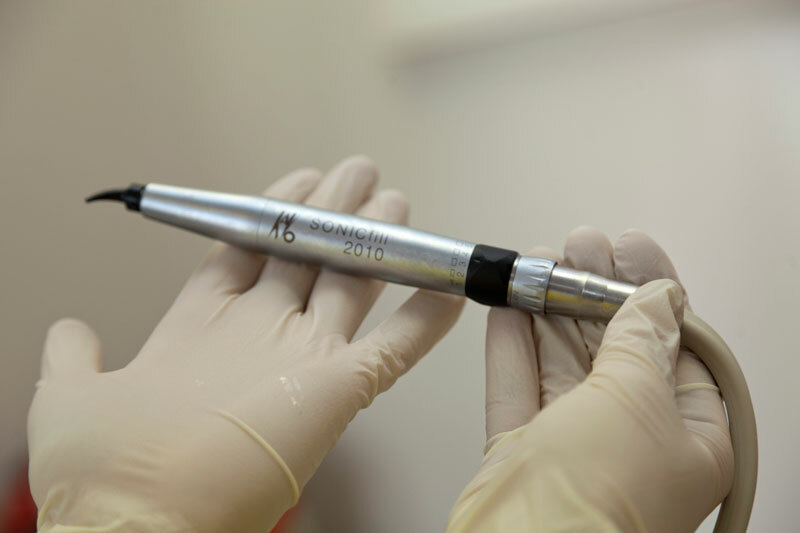 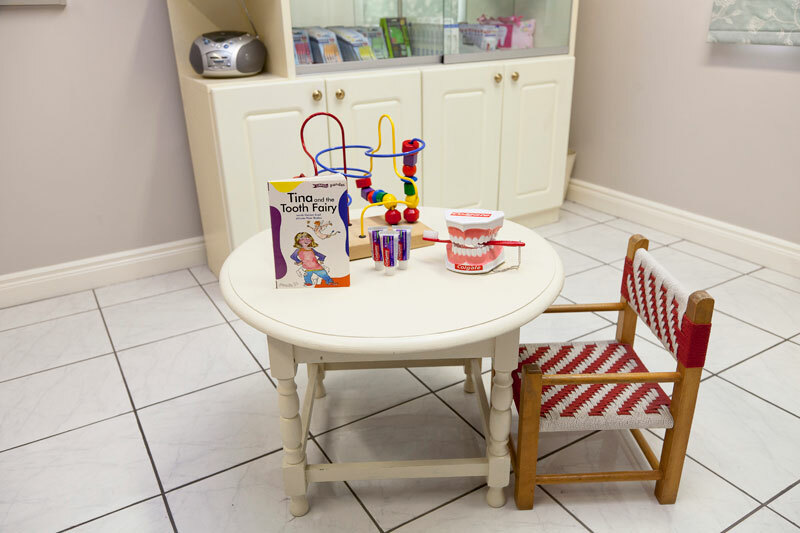 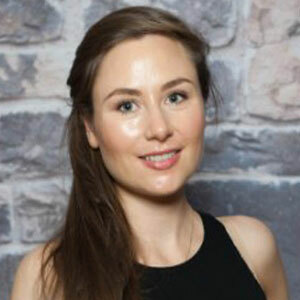 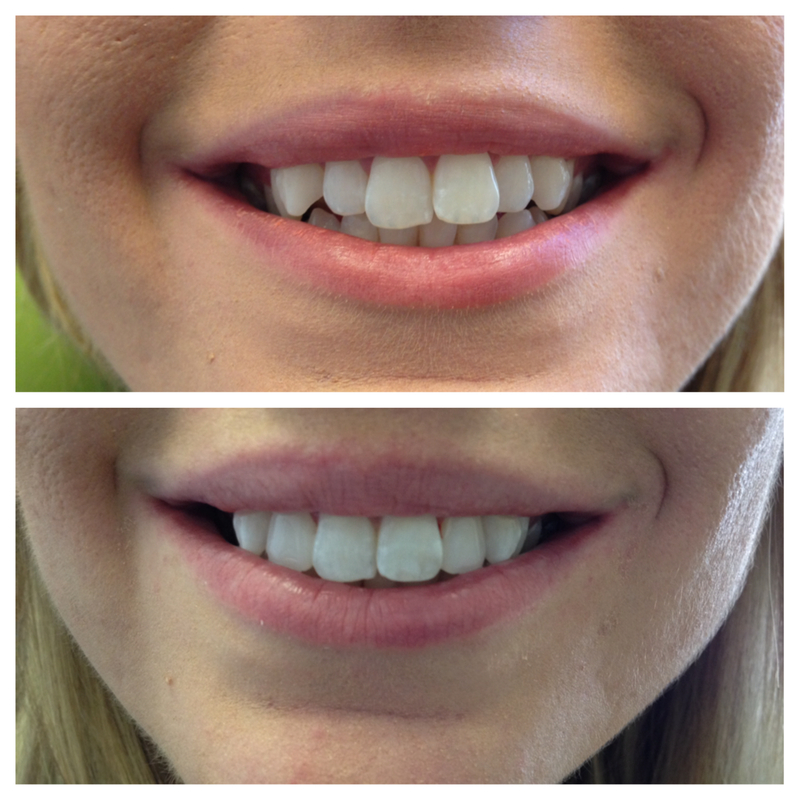 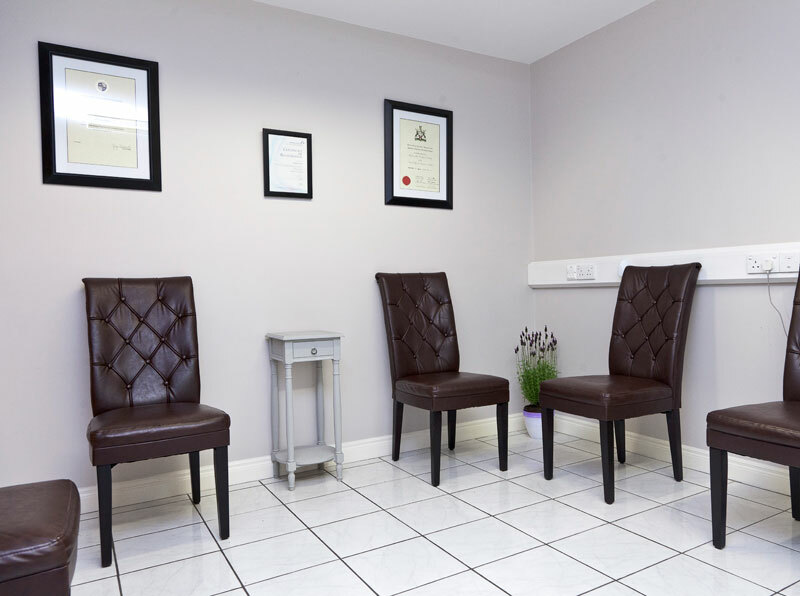 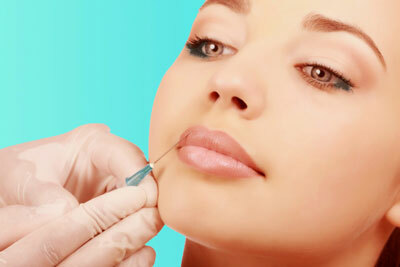 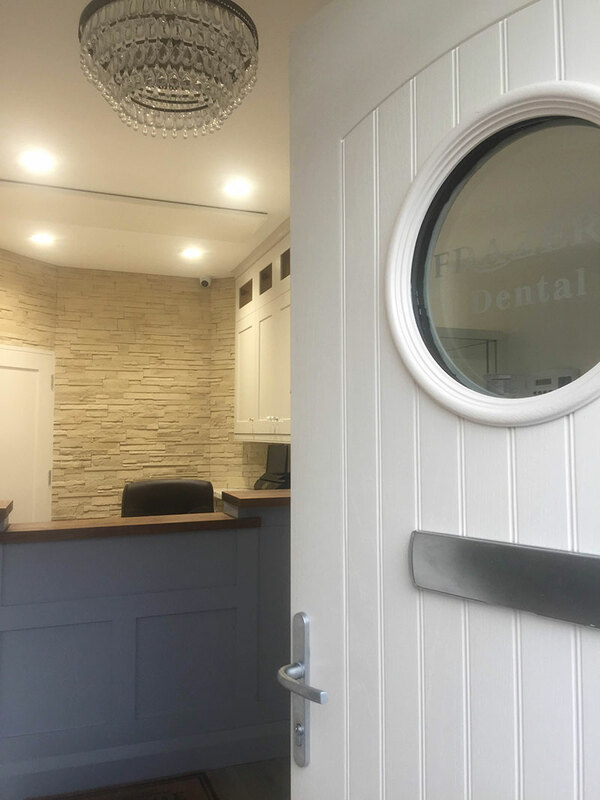 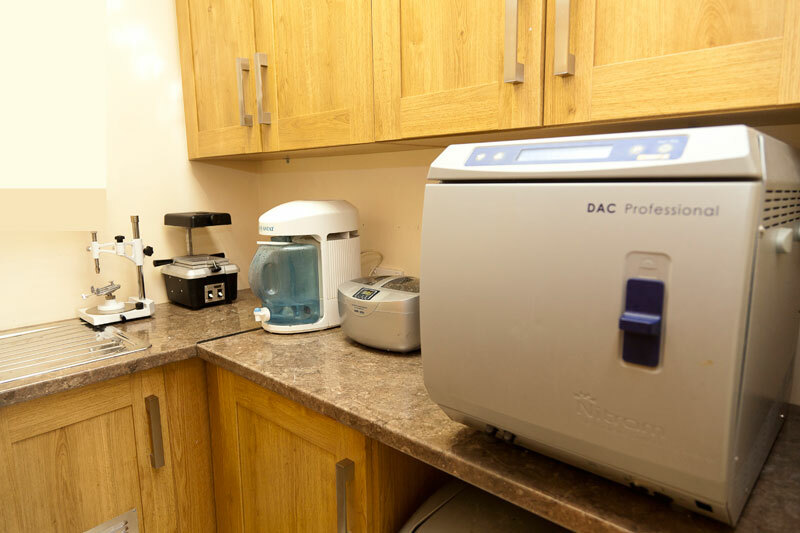 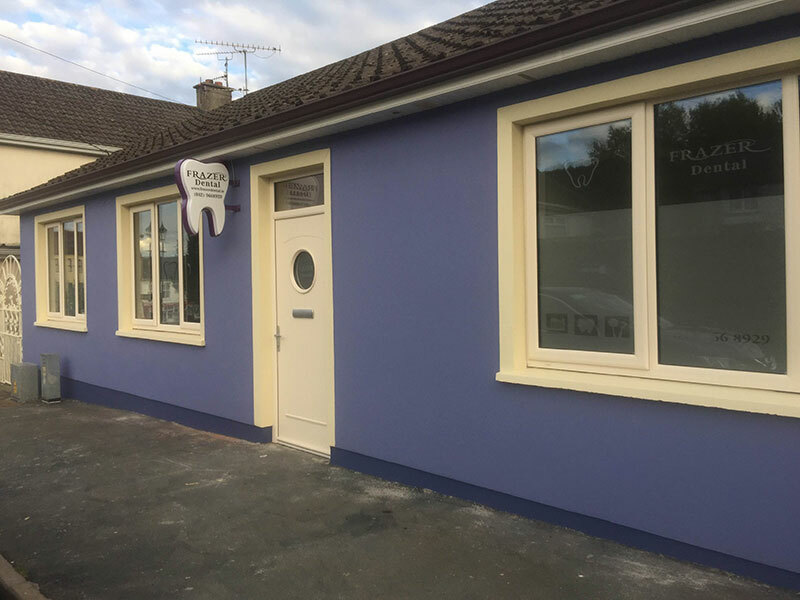 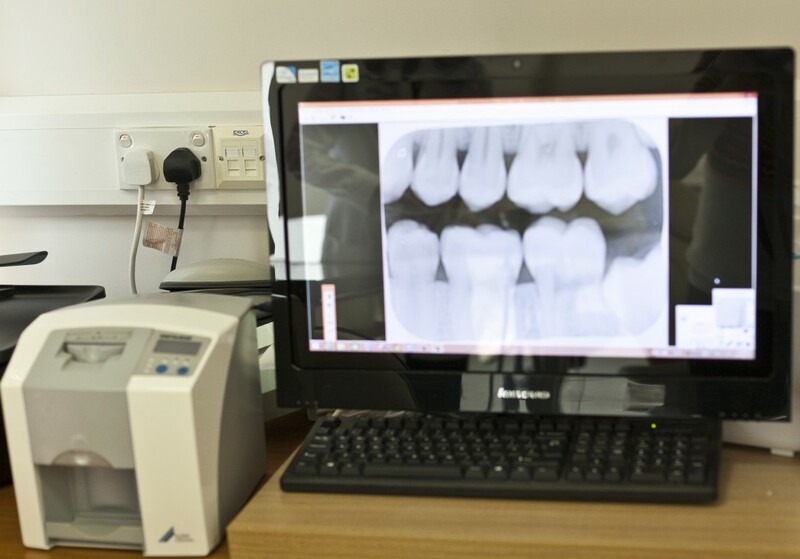 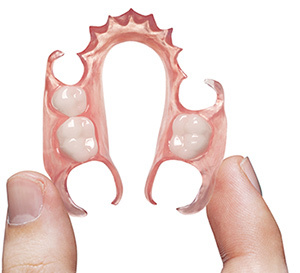 To make your trip to our surgery more familiar we have compiled a gallery of images so that you can familiarise yourself with our Team, some of our range of up to date treatments available and what you might expect to see when you visit us at Frazer Dental Care in Kingscourt, Co. Cavan. 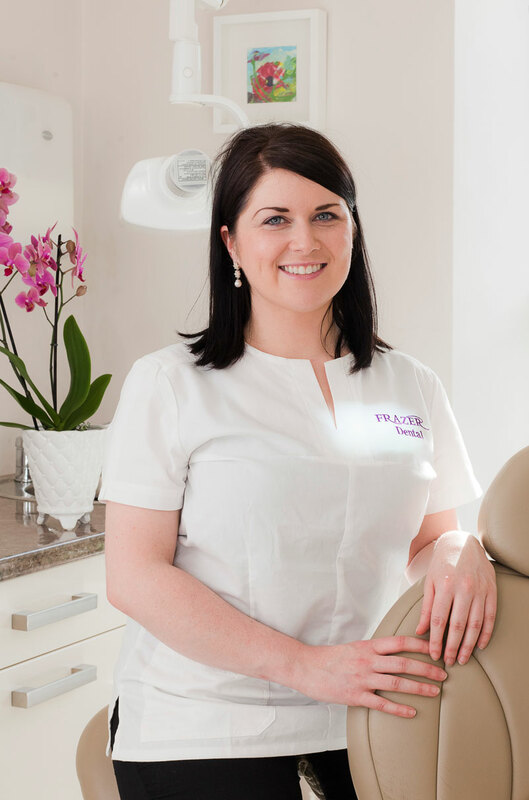 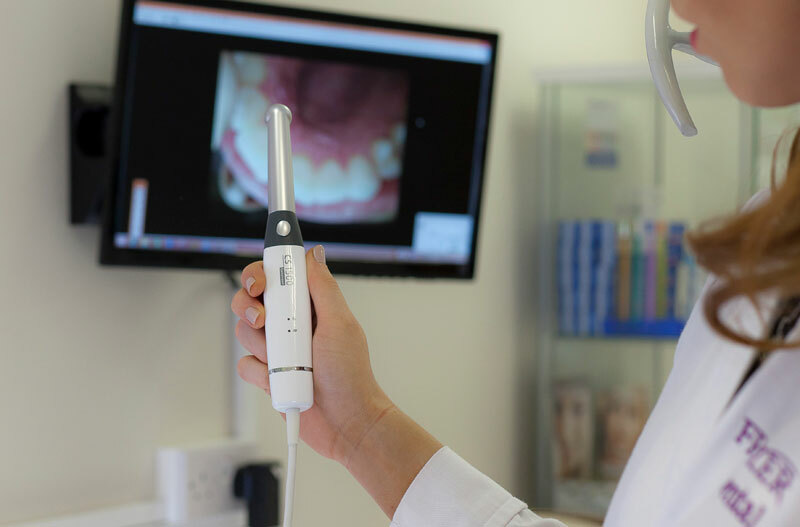 If you need to discuss your dental care you can contact us, call +353 (42) 9668929 or request a call back and one of our team will be happy to deal with your enquiry.